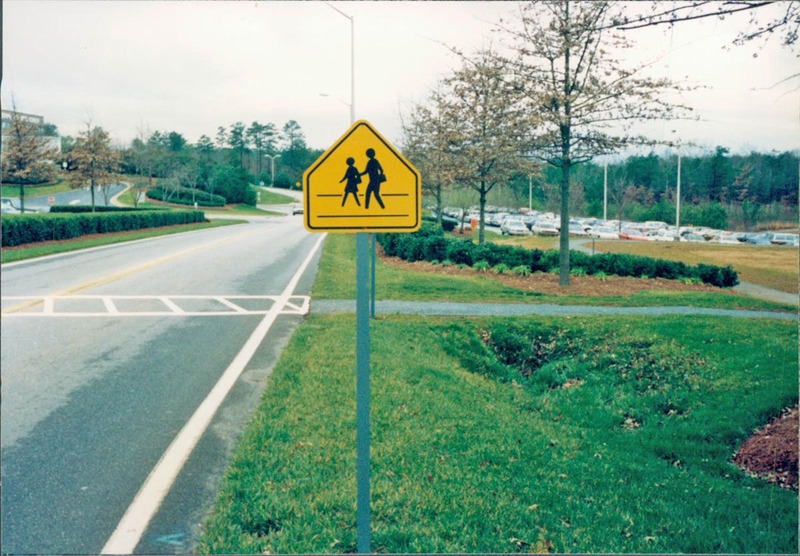 Street signs can be standard or manufactured to fit a subdivision's or community's custom look. 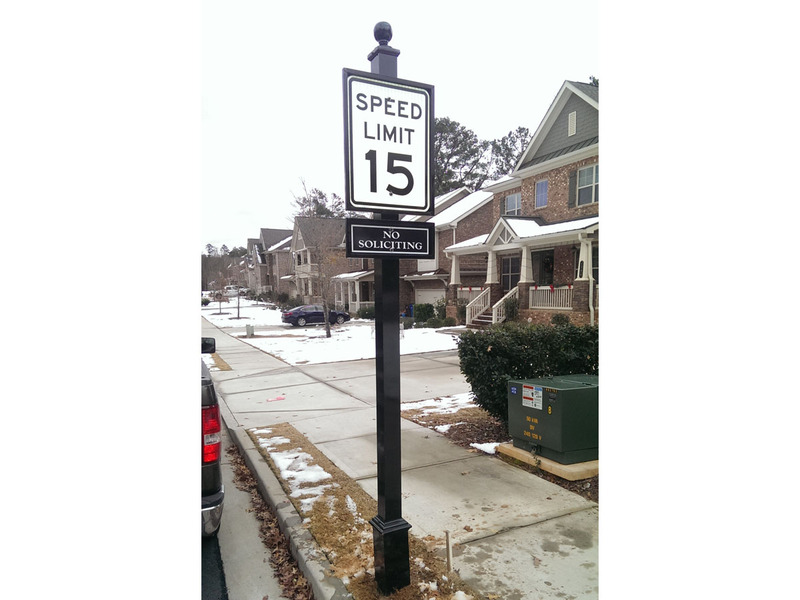 Whether you need sophisticated old style gas light poles with wrought iron accents, wooden or plain white pole street signs, Sign Kwik will help you find the most appropriate look. 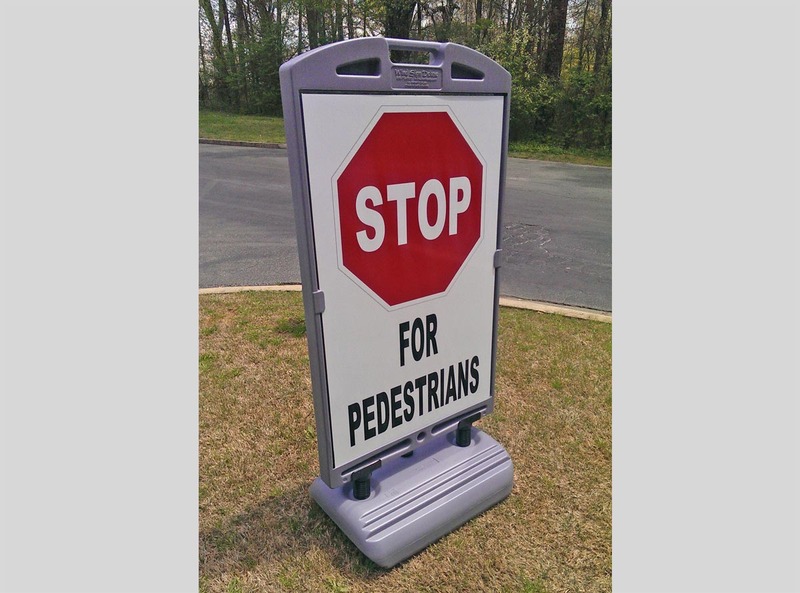 All street signs are available both framed and frameless. 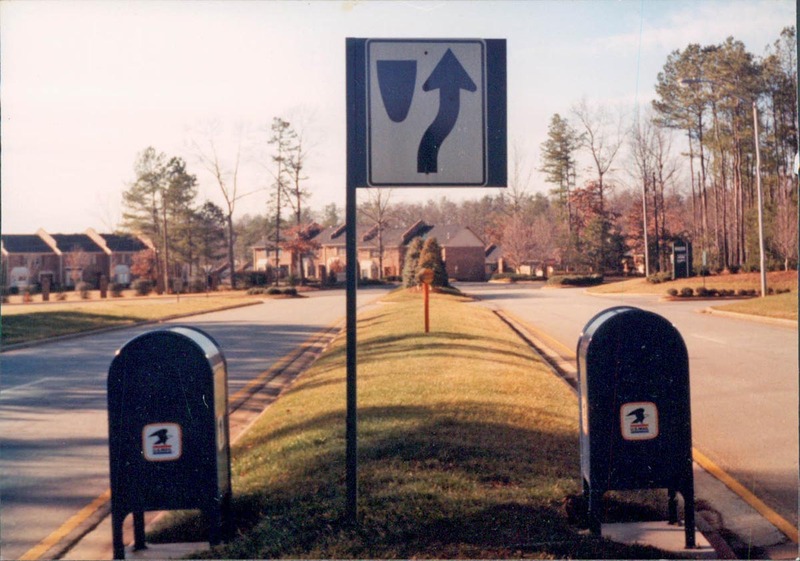 Subdivision Street Signs: We match any existing styles for slow signs, no soliciting signs and speed limit signs. 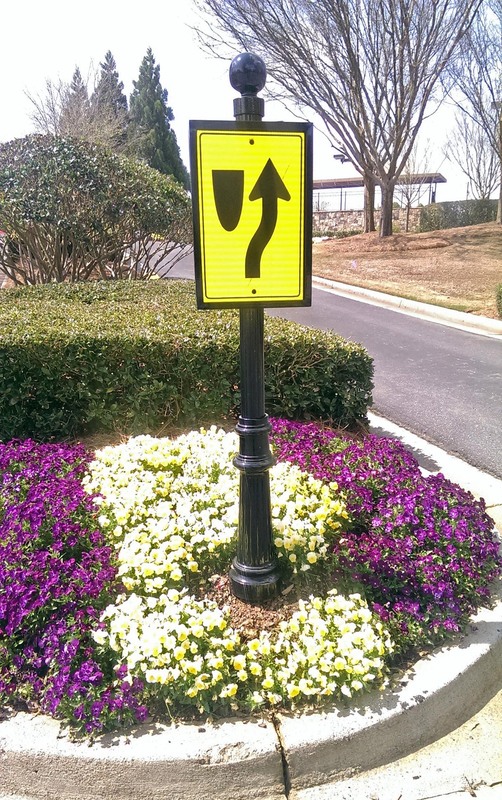 Sign Kwik can install your sign to code, or simply manufacture and pass it off to your subdivision maintenance team. 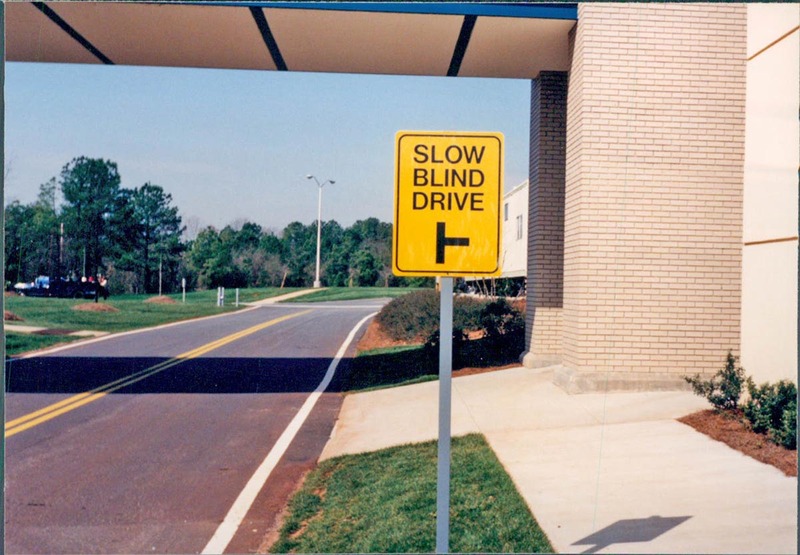 Sign Kwik designs, manufactures and ships its custom signage worldwide. 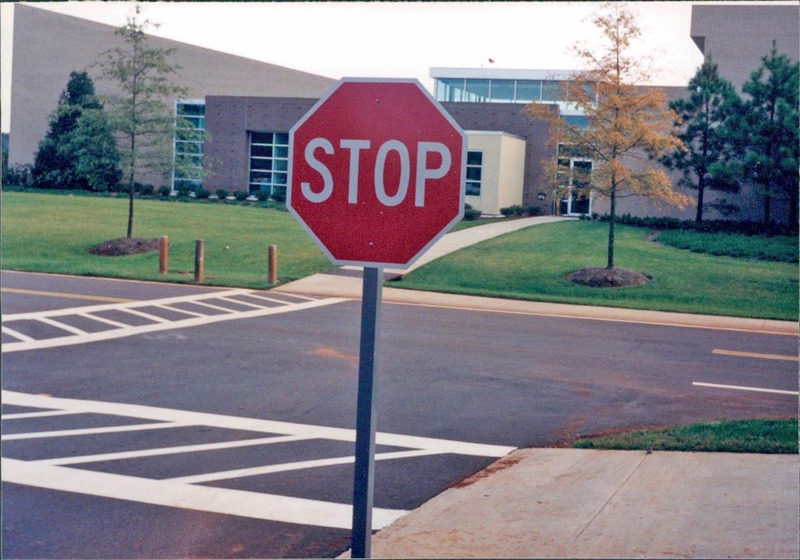 Our signs are fully customized for all commercial, HOA and residential applications. 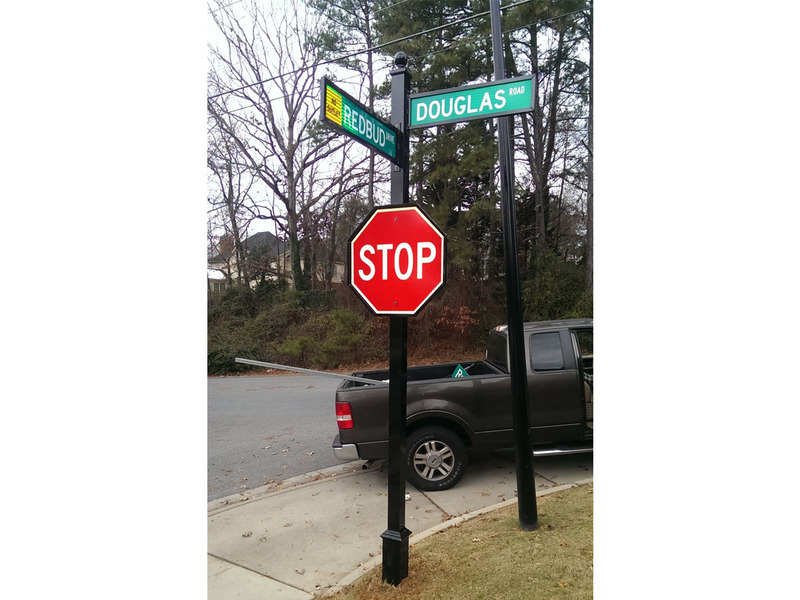 Sign delivery, installation, repair and restoration is available in and around our installation areas.